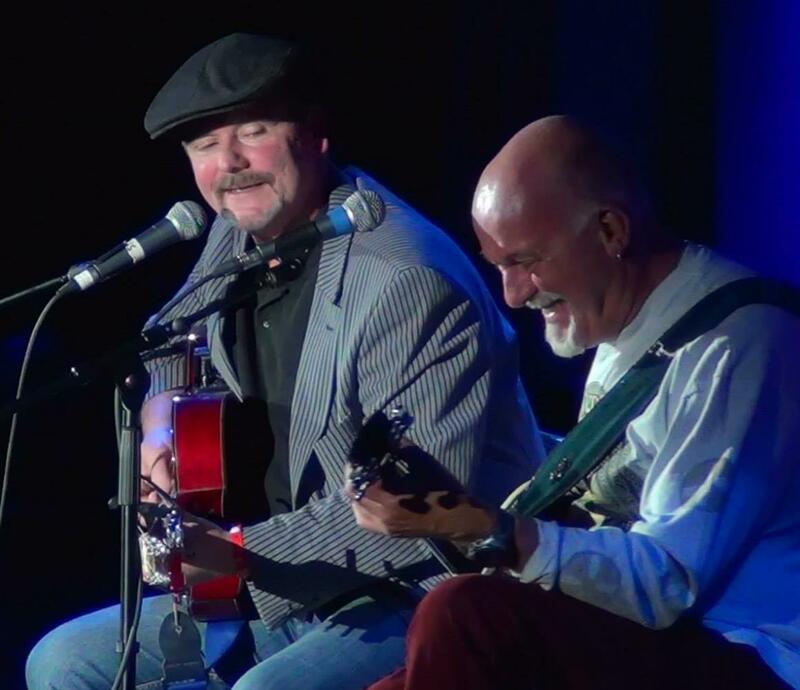 He enjoyed playing with Fairport Convention here last year so much that Dave Pegg, the group’s longest-serving member, is pleased to be returning to KAC as a duo act with probably one of the top songwriters on the acoustic/folk scene, Anthony J Clark. Dave joined Fairport Convention in 1969 and has been with them ever since, playing bass, mandolin and on vocals. 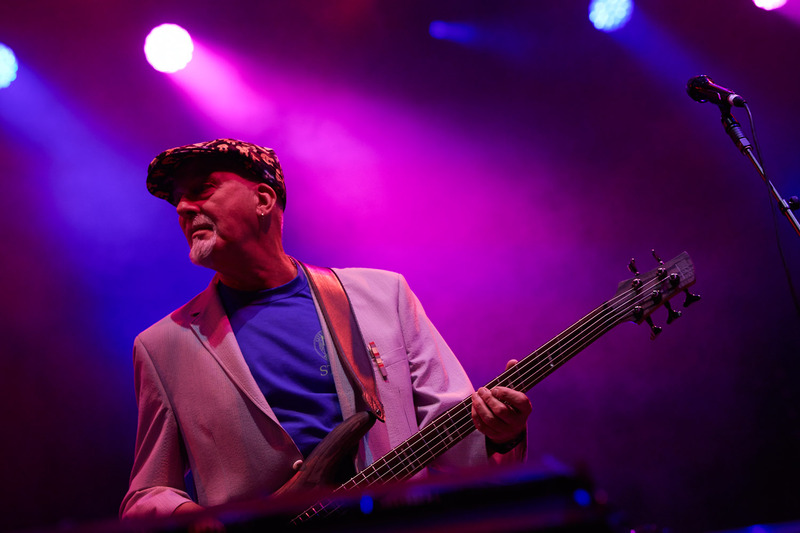 For 15 years from 1980 he was Jethro Tull’s bass player and if that was not enough to keep him busy he has recorded his own solo albums and contributed to innumerable recordings by a diverse range of artists. 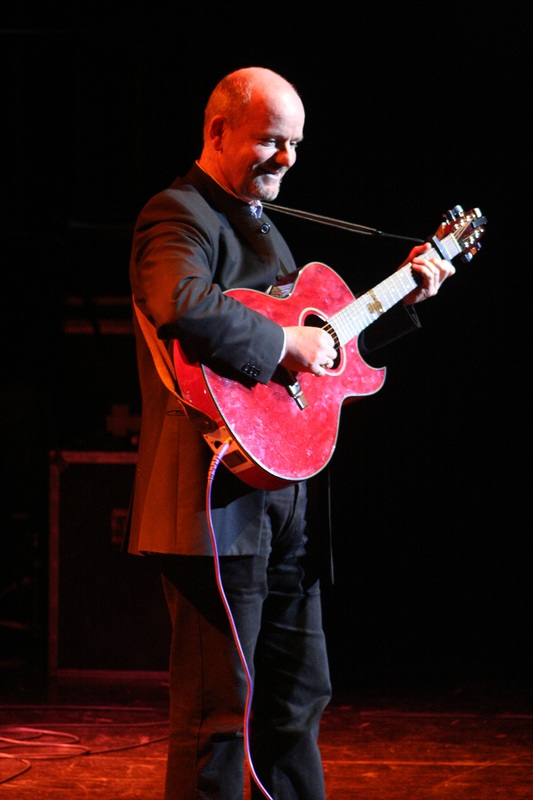 His other-half in this duo, Anthony John, was born in Belfast in 1956 and started songwriting at the age of nine inspired by the sixties but it was only when he left Ireland and came to England that he pursued his passion for writing with any vigour. The two friends have been touring partners for almost ten years and this concert will feature great tunes, great songs, great gags and surprises galore. The guys strongly recommend you bring all your medication!